Happy Father's Day! Oscar and Hugo went with a beer theme for Aaron's gift. 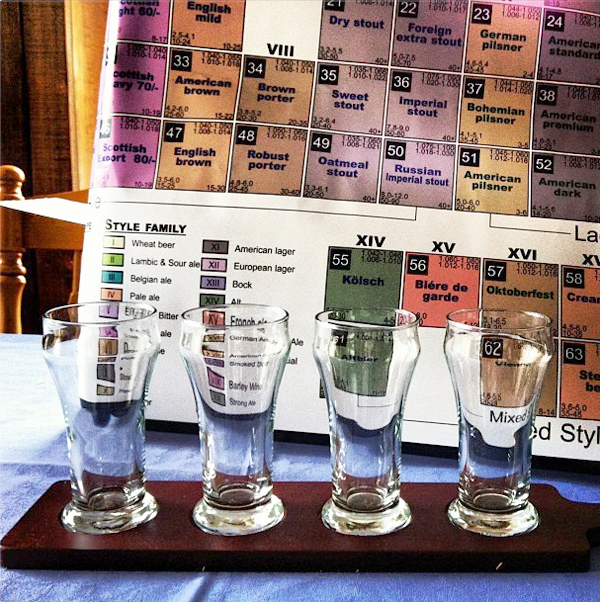 They got him a beer periodic table and beer flight glasses. They know him well. We are home for the weekend. Hugo loves running around my parents property. 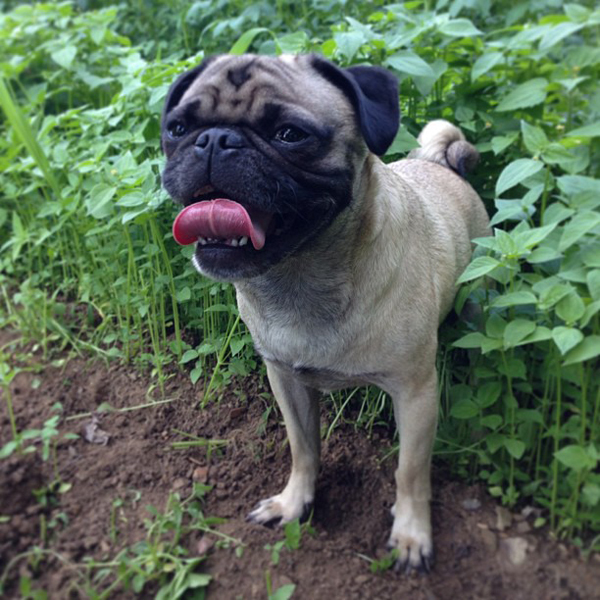 Country dog.